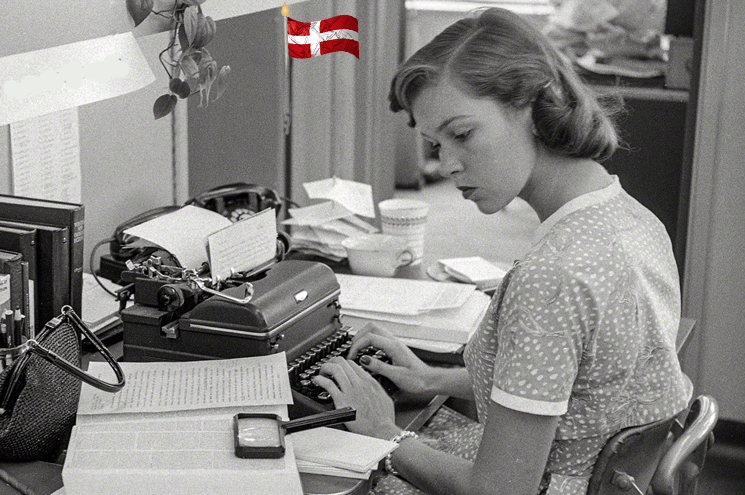 In the era of online applications, face-to-face networking, and LinkedIn profiles, the Danish cover letter is a bit of a lost art. Probably your future employer will ‘meet’ you via one of these other channels before they ever read the letter that is supposedly introducing you. But it’s still worth writing, because it’s a chance to set the experience on your cv in the context of the job on offer. Everyone suffers a little bit during the winter in Denmark. But I feel particularly bad for people I can see come from warmer climates, and are experiencing one of their first winters here. In Copenhagen the other day, I saw a pretty young woman – she looked like a newlywed – wearing traditional Pakistani dress. A light chiffon tunic, soft pajama pants, little leather slippers – and then a giant parka over the top. All around her was grey, slushy snow. I got the sense that she was a new bride whose husband hadn’t really given her the full story about Denmark and Danish winter. She looked so cold and unhappy. I also feel bad for the African migrant workers I see here. They’re often wearing kind of cool-looking leather jackets, which they probably get when they pass through Italy, and not much else in the way of winter clothing. I sometimes see one of these dark guys fighting his way through a white cloud of windy snow. And the look on his face is not full of love for Denmark. 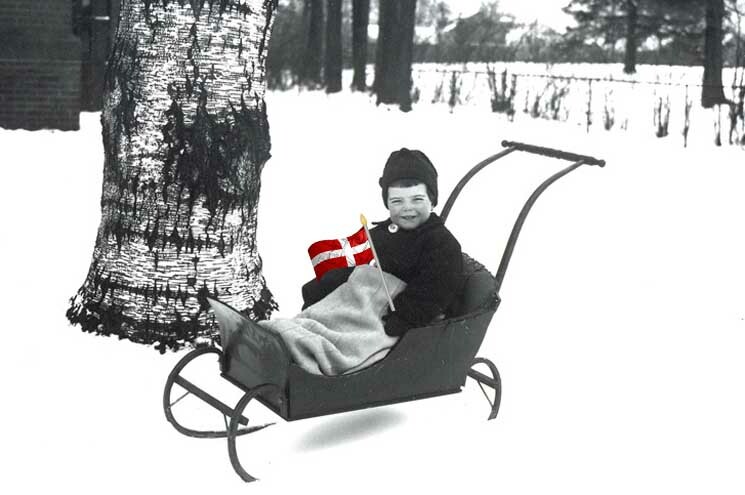 Of course, immigrants to Denmark adapt to the cold after a while. I think Muslim women have it best, because they often wear a head covering every day anyway. Danes, on the other hand, often go bare-headed all winter. I was on Danish morning TV recently, which isn’t really something to boast about. In a country of 5 million people, 10 guests a show, 365 days a year – you do the math. Just about everyone gets on TV sooner or later. 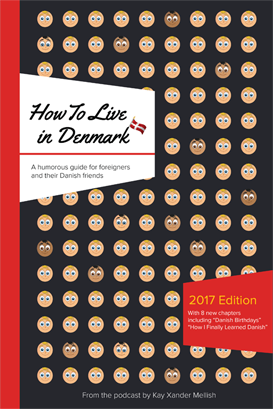 Some of my friends and colleagues mentioned that they had seen me, stumbling through with my imperfect Danish, trying to promote my book, How to Live in Denmark. But just some of my friends and colleagues. Specifically, it was my friends and colleagues who work in trendy creative industries – advertising, app designers, actors. That’s because I was on TV at 8:45 in the morning, when people in those industries are just getting out of bed in preparation to roll into the office around 10. 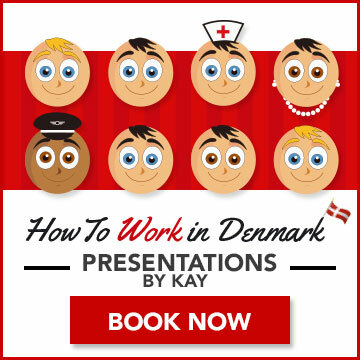 My friends who have more conventional office jobs, like working in a bank, have to be their desk at 9am, so some of them had seen teasers – you know, coming up next, someone who doesn’t speak Danish properly, trying to promote a book – but they hadn’t seen the show itself. And my friends who do real, physical work had no idea I was on TV at all. Airport tarmac staff, postal carriers, builders. They start work at 7am. Or even earlier, as you’ll know if you’ve ever had your deep sleep interrupted by a Danish builder banging on something outside your house at, say, 5:30 in the morning. While there’s no official class system in Denmark, there is when it comes to working hours. And working clothing – people who work with their hands often wear blue jumpsuits to and from work, or painters pants, or bright fluorescent vests if they work outside in the dark. People in the creative industries wear aggressively ugly eyeglasses, and unusual shoes, and the men have chic little Hugo Boss scarves around their necks. Different clothes, different starting times, that’s not big news, but recently other forms of inequality have been increasing in Denmark. 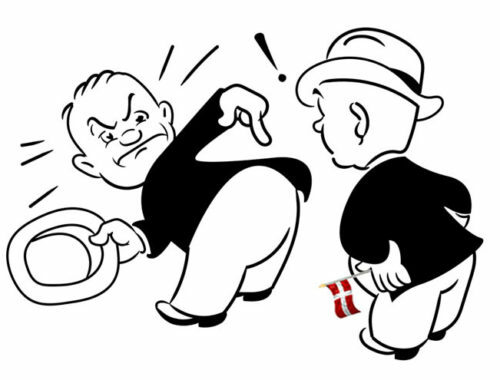 In fact, according to the official Danish Statistics, the GINI coefficient, which measures inequality in Denmark, has been rising faster than in any other country in Europe. It’s now 27.9, compared with 22 at the turn of the century. 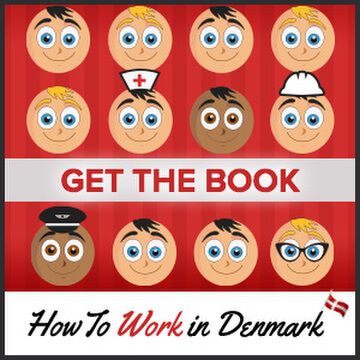 Getting a job in Denmark is not easy, but it can be done. It depends a lot on what you can do. And what you can do better than a Dane. Because, let’s be frank here. 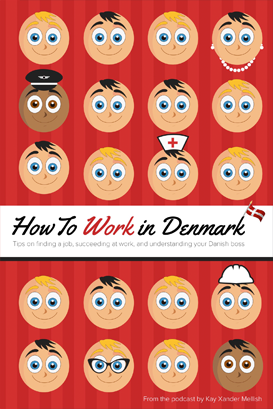 If it’s between you and a Danish person, they’re going to hire the Danish person. A decade after moving to Denmark, I am pretty well integrated into Danish society. I’ve learned to speak Danish, I pay my taxes, I bike everywhere, I send my daughter to a Danish school. I even enjoy a nice slice of dark rye rugbrød – even when I’m on my own and don’t have to impress anyone with how healthy I’m eating. But there are a few ways I simply refuse to integrate. I will not do things the Danish way. 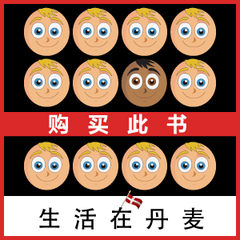 Here’s one example: The Danish way of introducing people to each other. 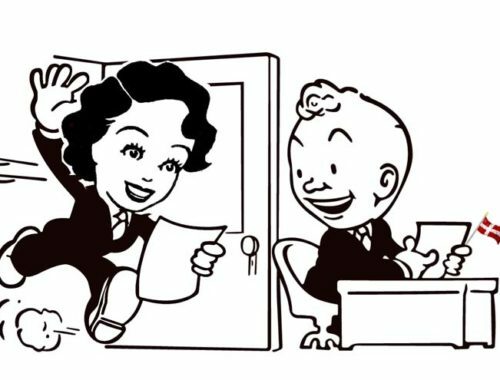 Where I come from, if I’m with one friend – let’s say, A, Anders, and we run into another friend, let’s say B, Bente, I introduce them to each other. I say, Anders, this is Bente, one of my favorite clients. Bente. Anders is my personal trainer.” That way they know a little bit about each other, so we can all participate in the short conversation that follows. 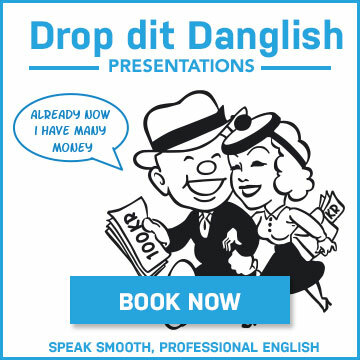 That’s not the Danish way. 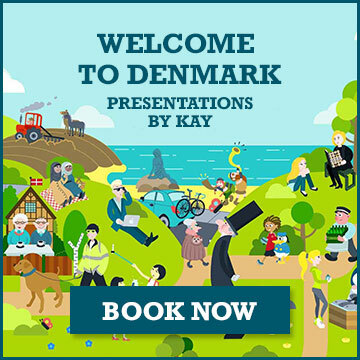 In the Danish way, people are expected to introduce themselves. Anders sticks out his hand and says “Anders.” And Bente sticks out her hand and says, “Bente”. That’s it. And then I chat briefly and uncomfortably with Bente while Anders kind of stands there like one of the bronze statues in Ørsted Park. Or, worse, stands there while Bente says, I hear you’re looking for a new personal trainer. I know a great guy! 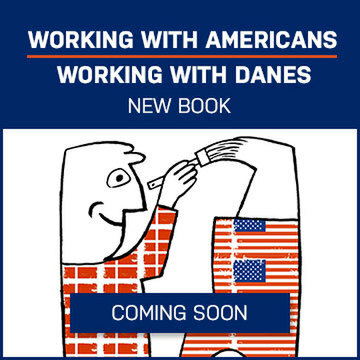 So, I do try to introduce them to each other, in my American way, and they try to introduce themselves, in the Danish way, and it’s all a mess, we’re all talking over each other. I have failed to integrate. Another way I’ve failed to integrate is that I don’t listen to Danish pop music, and I don’t watch Danish TV. Now, I know that there are some Danish TV dramas that have become famous all over the world – ‘The Killing’ is one of them – but there’s also a lot of the usual entertainment filler. The same reality programming, dancing and singing contests, that you see in any other country. 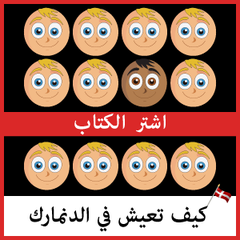 But Denmark is a small country, 5 and a half million people, and most of them are shy. Trust me when I tell you that there is not that much talent to choose from. But it makes my Danish acquaintances concerned, and sometimes upset, when I say I don’t watch their TV. DR, the national TV channel, is seen as a way to kind of bind everyone together. That’s why everyone is legally required to pay about $600 a year for it, whether they watch it or not. If I was going to watch trashy entertainment, I’d watch American trash. God knows we have enough of it. Danish food. I have not integrated my diet to Danish food. I don’t eat nearly enough pork, and I’ve yet to master fried fish balls. I don’t like herring, and I’m not over the moon about licorice. Licorice to a Dane is like a chili pepper to a Texan – it is their culinary ne plus ultra. You can buy sweet licorice, salt licorice, chocolate covered with licorice, licorice syrup for your coffee, powdered licorice to put on chicken or fish…they are nuts about it. I swear, I think it’s something genetic. If you have this specific gene, licorice tastes amazing, like, say, chocolate to everyone else. In general, Danes do eat a lot of candy, and they binge, and teach their children to binge. The way we do it at my house is, I let my daughter have a little bit of chocolate or a cookie each day after dinner, as dessert. Danes don’t do this. There is, theoretically, no candy all week, and then a giant bowl of candy on Friday night. Friday candy, it’s called, and it’s linked to a special Disney show on TV. They have the same attitude towards alcohol. 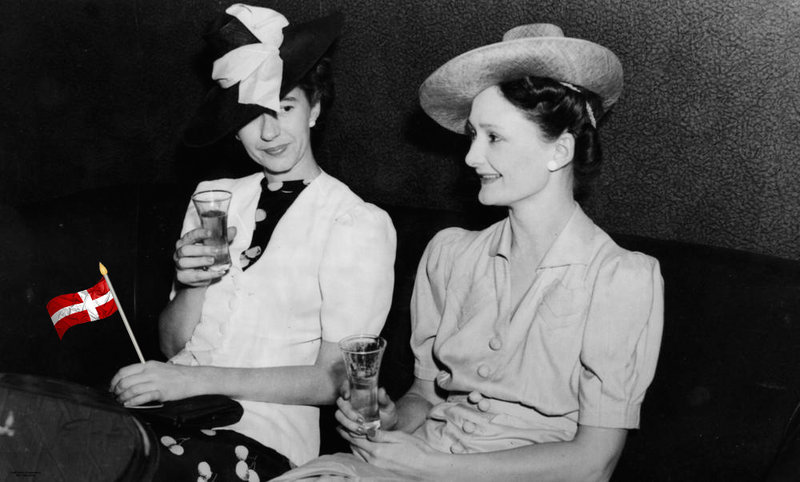 I’ll often have cocktail at the end of the workday, or a glass of wine with dinner. I know my Danish friends think is a little suspect. Danes don’t do this. What they do is avoid alcohol all week, and then get absolutely stink-o on the weekend, or when they go to a party. Getting stink-o is an expected part of the evening’s entertainment. Sometimes I try to make weekend plans with friends and they’ll say, no, we’ll be out the night before, so we’ll have a hangover that day. They plan their hangover! 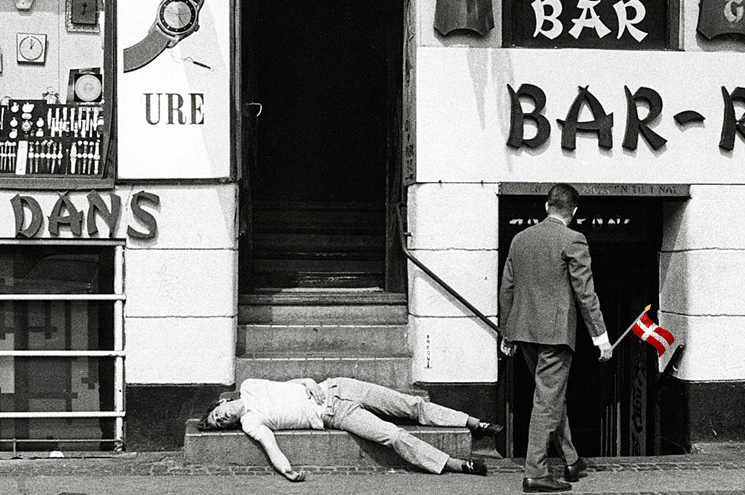 I have not integrated to the Danish binge drinking culture. But I do like a glass of wine now and then. How to survive the dark times, plus: Should I move to Denmark? I’m sitting at my desk in Copenhagen right no w, and it’s noon, but it’s not really very light. Outside the sky is grey, and the air is kind of thick, and soupy. And it’s cold. I’m indoors, and the heat’s on to the max, but I’m wearing a thick woolen scarf and a knit hat. Before I moved to Denmark, I didn’t know what a thatcher was. Of course, I had heard of Margaret Thatcher, the former British prime minister. But a thatcher – as a job like a carpenter, or a massage therapist – this was something I was not familiar with. A thatcher, I now know, is a person who makes a thatched roof. A straw roof, basically. There are thousands of thatched roofs in Denmark, and they’re actually very practical for the climate, very environmentally friendly. They keep the heat in and the rain out. 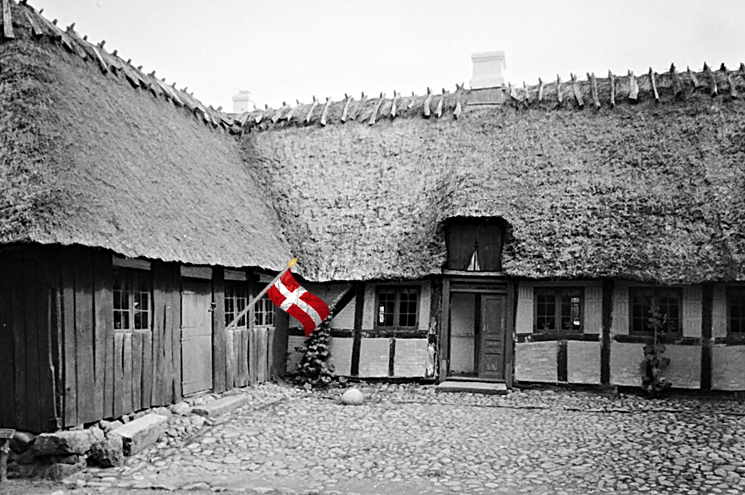 If you want to live in a house with a thatched roof in Denmark, you probably can. A lot of them are vacant, because they tend to be located on farms in the countryside. You, on the other hand, will probably want to live in a city somewhere – Copenhagen, or Aarhus, or Bilund if you work for Lego. The bigger the city, the harder it will be for you to find a place to live. Or at least, a reasonably-priced place to live. 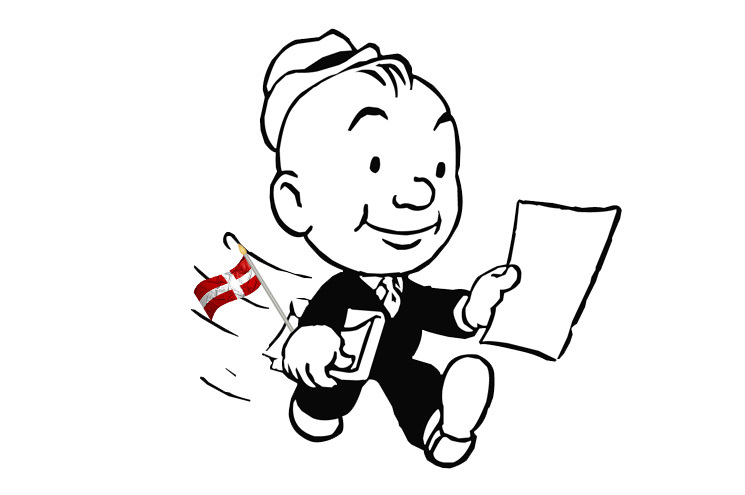 Danes like to buy their homes, because they can deduct the mortgage interest from their taxes. But if you want to rent, there are two options. Option A: fabulous design apartments that look like a photo layout in a glossy architectural magazine. Option B: a cheap, well-constructed, centrally located apartments perfectly suited for your needs. If you want the former – the design apartment – all you have to do is pay about 2000 dollars a month, plus six months in advance, and move in your design furniture. All your beautiful but uncomfortable chairs, and your oddly-shaped lamps. If you want the latter – the cheap, well-constructed, centrally located apartments perfectly suited for your needs – just get on the waiting list, wait 20-25 years, and in 2038 you’re going to have a fantastic place to live. Of course, you can get creative. It’s very common for newcomers to live in a room in somebody else’s apartment. Sometimes this is an old lady with too many rooms and a need for someone to talk to. Sometimes it’s a Danish person in his or her 20s, whose parents have bought them an apartment. This buying your kid an apartment is very popular in Denmark. Parents don’t have to pay for university tuition, which is free in Denmark, so the apartment is kind of a goodbye and good luck gift when the kids finish high school. Or there’s sublets. 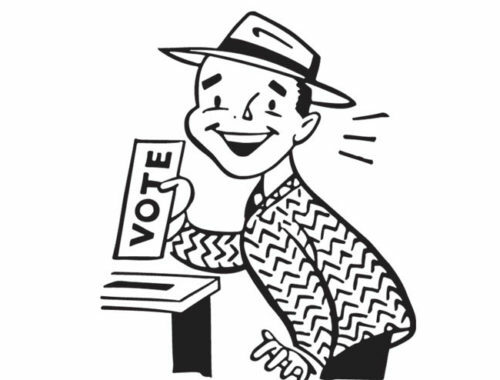 You can sublet an apartment from someone who is traveling for a year, or working abroad, or moving in with a lover on a trial basis. This is what I did when I first moved to Denmark. It’s a quick fix. The only problem is you almost always end up getting booted out unexpectedly. The person working abroad gets fired, the person moving in with a lover breaks up, the person traveling for a year breaks an ankle. Suddenly you and your suitcases and your beautiful but uncomfortable chairs have a week or so to find someplace else to live. 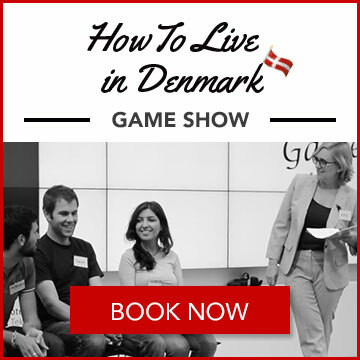 Which brings us back to finding a place to live in Denmark. Think again about those abandoned houses in the countryside with the thatched roofs. They’re a bit of a commute, but no one will ever try to kick you out of them. All you have to do, about once every 20 years, is pay for a visit by the thatcher. 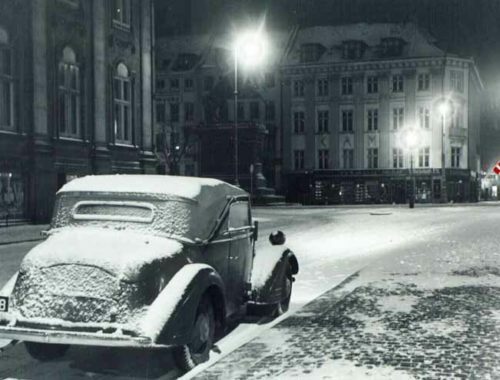 When I first arrived in Denmark during the summer – summer 2000, for those who are counting – one of the things I immediately liked about it was that there was no air conditioning. 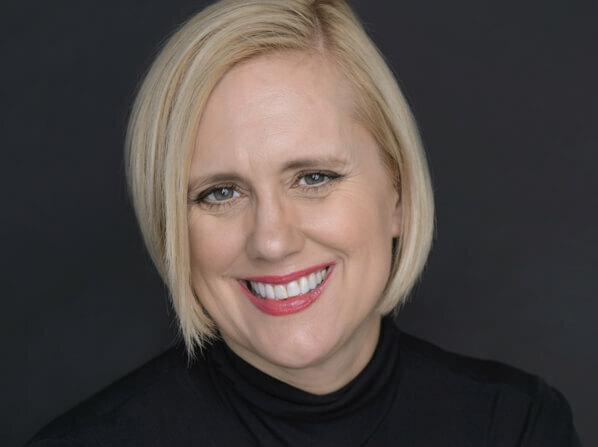 I had spent the past ten years working in tower blocks in Manhattan, where you are hit by an icy blast of air as you enter on a sunny June day, and with an oven-like blanket of heat when you exit. In Copenhagen, the summer air is the same inside as it is outside, except perhaps a bit stuffier, what with Danish ventilation technology being somewhat less advanced than Danish heating technology. That summer of 2000 was a good education in Danish summers, since the sunny weather never actually turned up. In June, it was rainy and cold, and people told me it would probably get better in July. In July, the weather was also poor, but the Danes told me you could generally count on August. August came, grey and drizzling, and people started extolling the general glory of September. And so on. I believe there was some sunshine around Christmas of that year. Despite the unreliability of summer, there are some well-known Danish summer signifiers. One of them is sommersild, which translates to ‘summer herring.’ There is indeed a lunchtime casserole called summer herring, but that’s not what I’m talking about now. 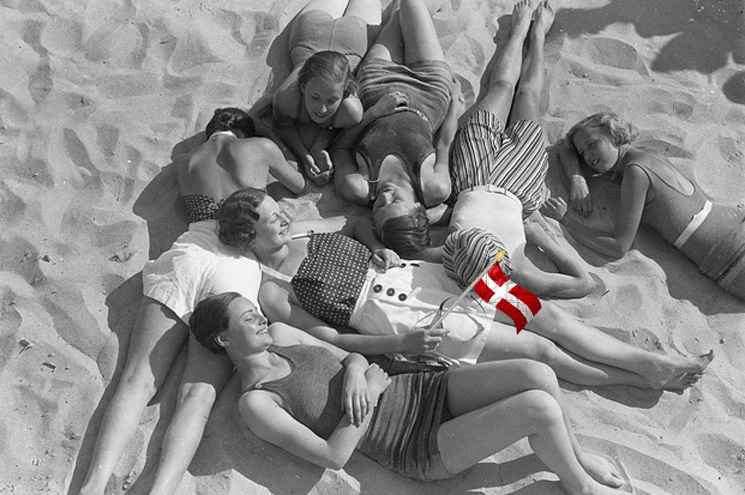 ‘Summer herring’ is a Danish media term for a feature in which attractive young women on the beach or at a local park are photographed wearing not very much clothing as part of a news story. The news story is generally pretty thin: this year, I have seen summer herring presented with the shocking news that ice cream bars cost more in corner stores than in supermarkets. This was illustrated by some close-up photos of the ice cream bars and girls in bikini tops enjoying them. There is also a male version of ‘summer herring.’ It’s called strandløver, or ‘beach lions,’ usually muscular blond types, although muscular immigrants are also represented. Beach lions don’t appear in the media quite as much, and they don’t test out ice cream bars, except maybe in publications directed at an all-male audience. Anyway, even if the weather is bad during the summer, I still always enjoy a trip to Tivoli, the 150-year-old amusement park in downtown Copenhagen. Tivoli has it all – roller coasters, rock bands, pretty gardens, and most of all great people-watching. If I’m still in Denmark as an old lady, I plan to get a season pass and spend all day sitting on a bench watching the awkward teenaged lovers, joyful families, panicked single dads, and pretty children with their parents’ telephone numbers written on their arms in case they wander off. The restaurants in Tivoli are wildly overpriced, but you can bring your own food and have a picnic. The fruit in Denmark is very good during the summer – fresh red strawberries in June, cherries in July, and wild blackberries in August. Even in downtown Copenhagen, you can still sometimes pick blackberries off the bushes by the subway tracks. Eat them with crème fraiche, or as a companion to koldskål, the curious buttermilk dish that appears next to the milk cartons in Danish supermarkets the summer. And, as always with Danish summers, I suggest you run outside as soon as you see the sun shining. You never know how long it’s going to last. There’s always the chance you might not see it until next year – or, in the case of the summer of 2000, not even then.